Kiyomizu - yaki (ware) is well known as one of the production centers of Japanese pottery. 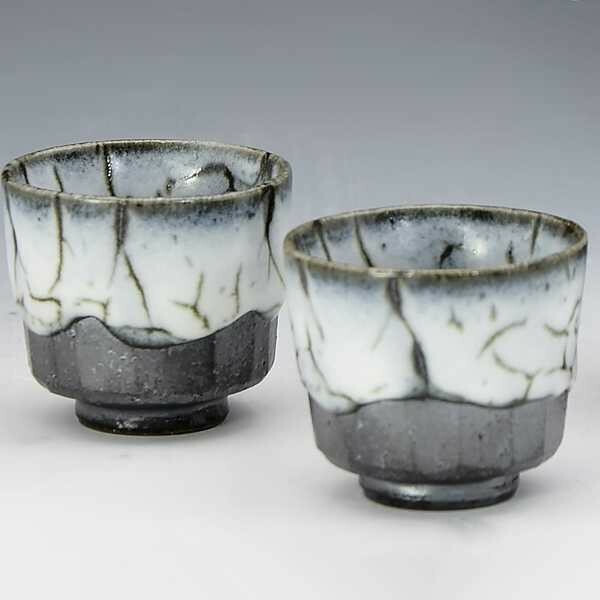 Although this craft dates back to before the Heian period (794-1185), the making of pottery began in earnest when the capital of Heian-kyo (now Kyoto) was founded in 794. Since that time Kyoto has been the home to many famous potters and the birthplace of many fine pieces of work. Famous potters such as Ninsei and Kenzan were at work in the 17th century and then in the 19th century, the potter Eisen successfully fired porcelain, while such masters as Mokubei, Hozen and Ninami were remarkably active during the same century. Great advances were then made from toward the end of the 19th century with the introduction of various techniques from around the world, when German ceramists were invited to come to Kyoto. The sheer beauty and craftsmanship of some pieces over which so much trouble is taken have a strong traditional feel, while other pieces are invested with a freshness that finds favor in contemporary life. Each piece has its place within the scheme of things and manages to maintain its own unique ambience. 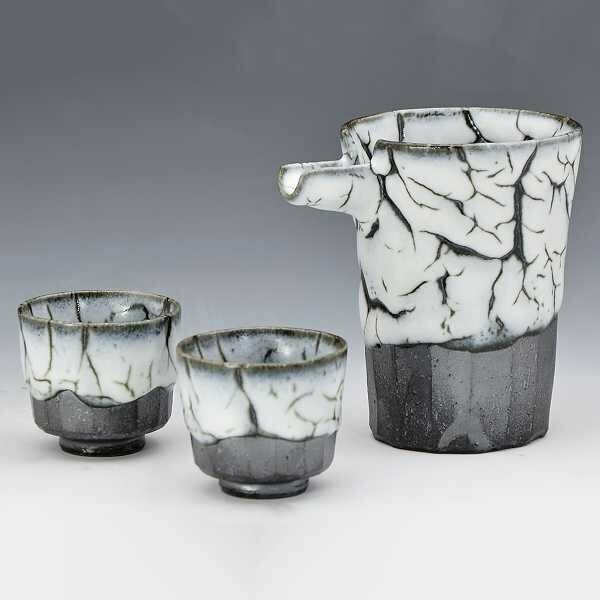 The range of pottery and porcelain now made in Kyoto is almost beyond comprehension, but mainly consists of good quality tableware for use at home and in the best Japanese style restaurants. 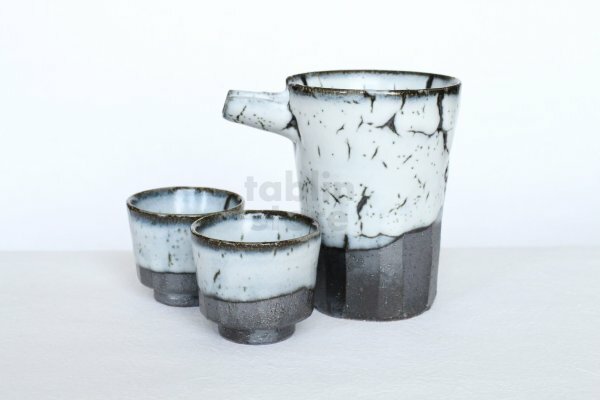 Many pieces are still made for use in association with the tea ceremony. a brand-new, Price is include a bottle and two cups.